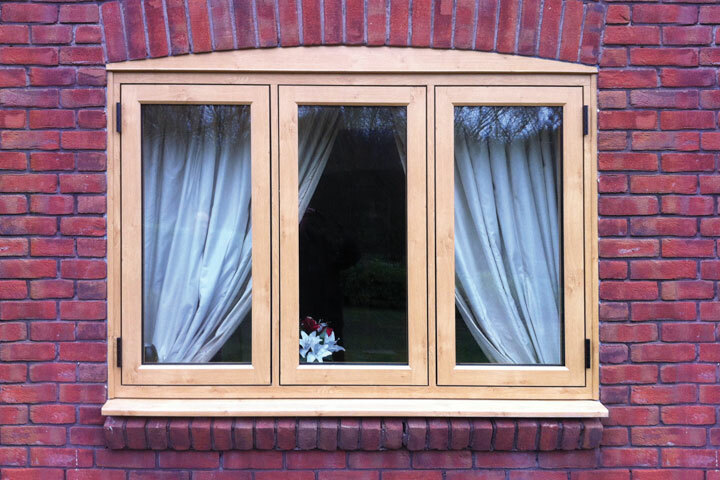 Pinnacle Windows ltd are the best suppliers and installers of double/triple glazed windows in Hampshire and surrounding areas. 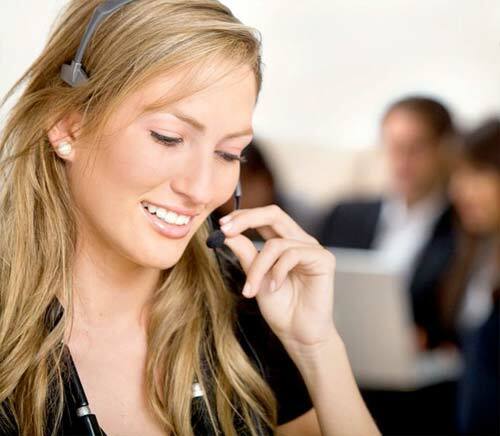 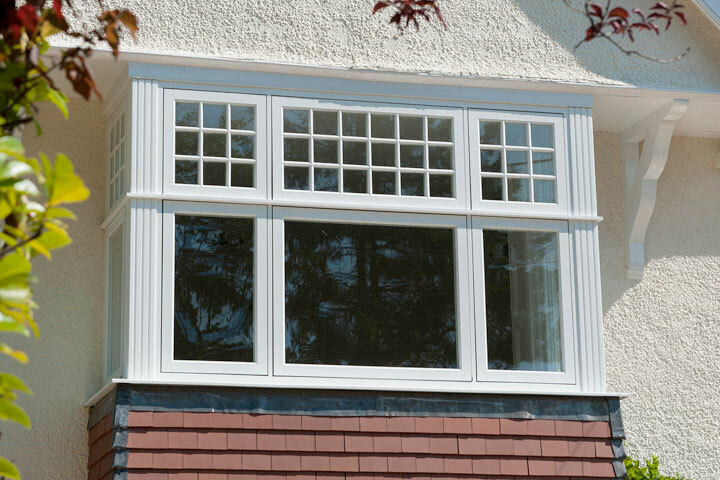 We at Pinnacle Windows ltd provide a polite and professional service to all of our customers always going out of our way to help them any way we can. 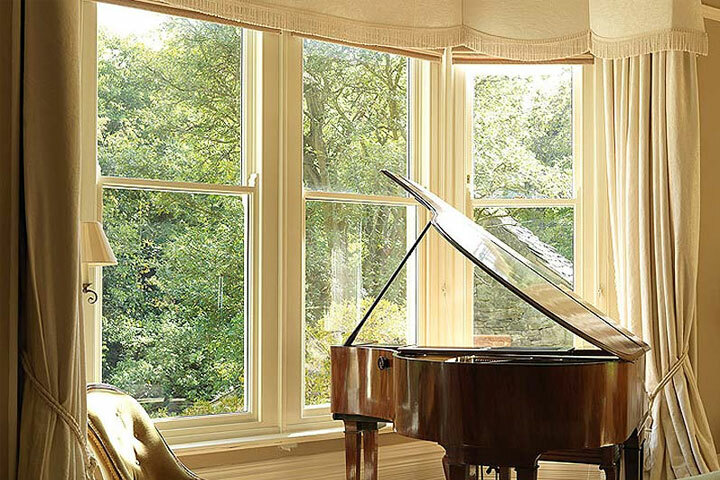 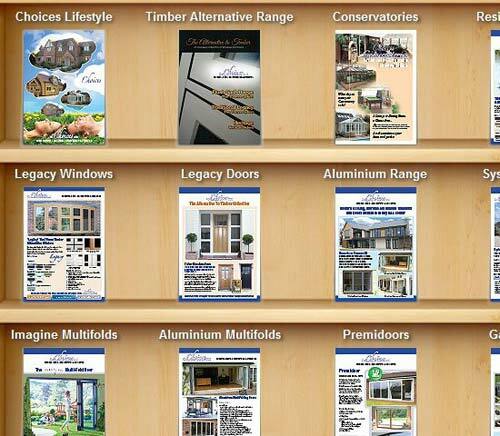 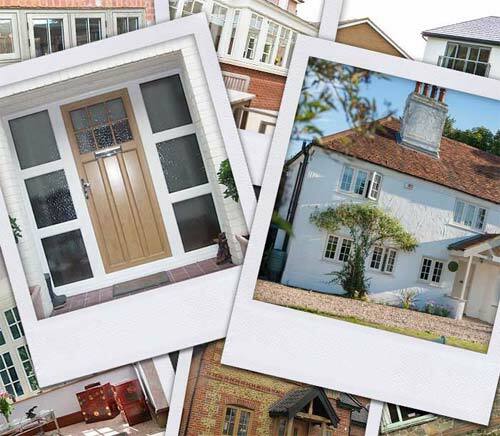 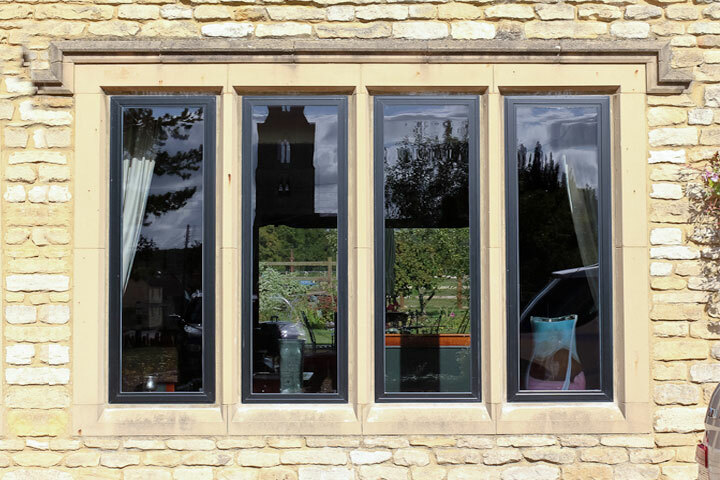 From classic traditional styles to modern contemporary styles you can be sure that with Pinnacle windows ltd you will get exactly what you want to enhance your home.